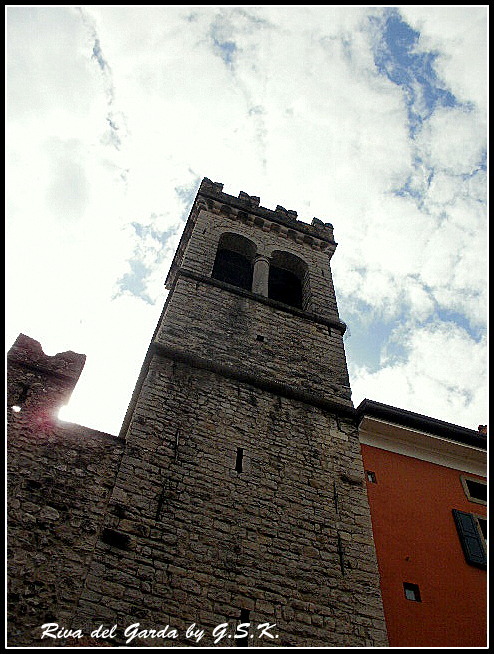 For the Weekly Photo Challenge today, I thought I’d share a couple of shots of Riva del Garda (Trentino), Italy. 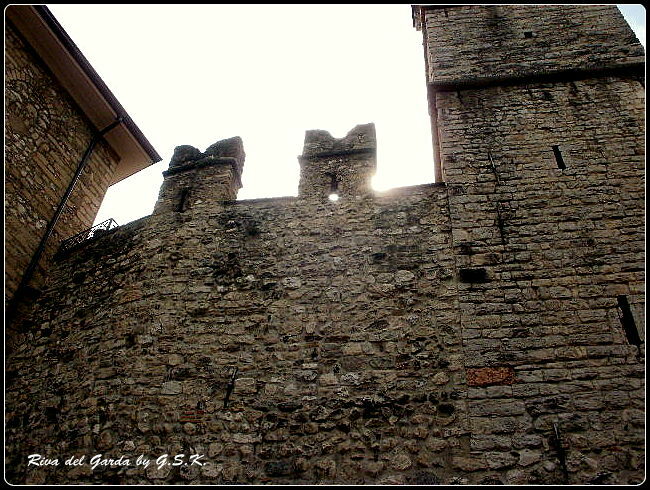 These are two shots of the medieval “gates” at the entrance of what’s known as the historical center. I took these pictures while taking a walk on the afternoon of Easter Monday with my husband. I liked the sun that peeped over of the ramparts. These are two shots of the gate tower. This entry was posted in Weekly Photo Challenges and tagged Italy, photography, Poetry Prompt, post a day, ramparts, reflections, Riva del Garda (TN), tower. Bookmark the permalink. Hello. Thanks for the pingback. Your towers look quite formidable especially from where you shot your entries. Do you live near the towers? Hello to you. No problem for the pingback. Yes, I live about 4 kilometers from Riva del Garda, glad you liked the shots. Lovely – thanks for the ping back. I love the first shot…quite evocative of the medieval times. Thanks for the pingback! Thanks for your comment…I’m happy you liked the photo! These photos are great! Are these structures old? 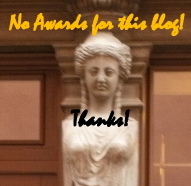 Thanks for sharing and for the pingback! Yes they are…from the middle ages…glad you liked them…and you’re welcome! Really where are you? I would love to live somewhere like that. We are in Shanghai… orginally from Canada, so everything is new and modern especailly in Shanghai. I live in Italy, originally from the Sates…been here since 1970 off and on…permanetly since 1982. That is awesome. I would love to live in Europe, but when looking for work China had more opprotunity. Europe is still an awesome place to visit and one of my favourites. 😉 what an idea…occured to me too!